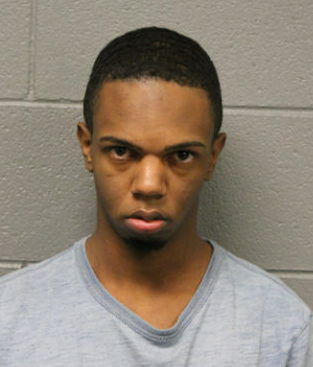 Two of the four adults charged with beating and stealing money from a man in River North on April 6th have already gone AWOL by skipping court dates, according to Cook County court records. And they are just the tip of the iceberg. Of the 232 on-going criminal cases being monitored by CWBChicago editors, 36 defendants were AWOL as of Friday afternoon. Other recipients of “affordable bails” who are in the wind include a man charged with receiving a $66,000 methamphetamine delivery; a man charged with 10 burglaries in Lakeview; and a man accused of having a sawed-off shotgun in a car. 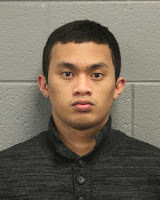 • Nerray Canoy, a 21-year-old waiter from West Ridge, was charged with Class X felony possession of 100 to 400 grams of methamphetamine after a mailman allegedly delivered $63,360 worth of speed to a residence. He was freed on a recognizance bond with electronic monitoring. On February 23, he failed to show up in court. Walker was given a recognizance bond with electronic monitoring even though his "home address" was a shelter. • Mark Walker, 48, was charged with sixteen criminal counts including burglary and bank fraud for allegedly breaking into at least eight cars and condos in Lakeview on December 21. Cops caught up with him on January 10, but Judge Stephanie Miller—a champion of the “affordable bail” program—released him on a recognizance bond with electronic monitoring. He hasn’t been seen since he skipped court on March 27. • Lapre Apple was arrested March 3 after a bunch of cops allegedly saw a gun sticking out of his waistband as he stood in front of them in line at a West Loop Portillo’s. 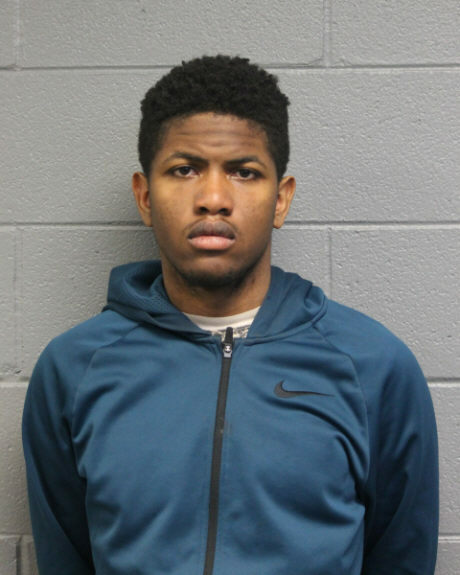 Apple, of Indianapolis, was carrying 350 ecstasy pills, the loaded handgun, and $3,202 cash, prosecutors said. He was charged with three felonies, and Judge Michael Clancy set bail at $20,000. Considering that Apple had $3,202 in his pocket, raising the $2,000 down-payment to go free was a snap. He skipped court on Friday, and a warrant has been issued for his arrest. • Eriberto Orozco, charged with burglarizing six apartments in the Edgewater residential complex where he worked. He posted $1,000 of the $10,000 bail set by Judge Sophia Atcherson and skipped court last Monday. • Marius Manolache, missing since March 12, is accused of possessing 17 fraudulently-made ATM cards that are believed to be linked to a skimming operation. He had $3,040 in $20 bills in his pocket when cops arrested him. 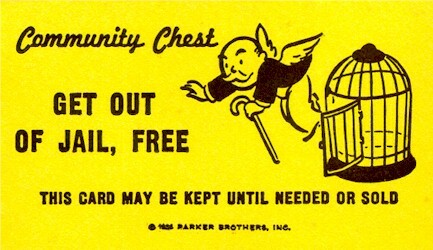 Judge Sophia Atcherson set bail at $5,000, so it was easy for him to come with the $500 needed to go free. 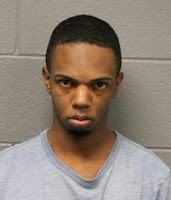 • Aziz Muhammad, accused of having a 14-inch sawed-off shotgun in a gym bag in a car on the South Side in late January, skipped bail on April 2. He was freed on a recognizance bond courtesy of Judge Miller.